Step back in time as history comes to life, enjoy classic cars and music of a bygone era, or savor the best in bar-b-que and blues. You'll find hundreds of special events happening all year long. Planning an event in Springfield? Share your upcoming Springfield events with visitors. Just complete this easy online form. On the First Friday of every month join longtime volunteer Larry Betz on an extended tour of the Dana Thomas House. 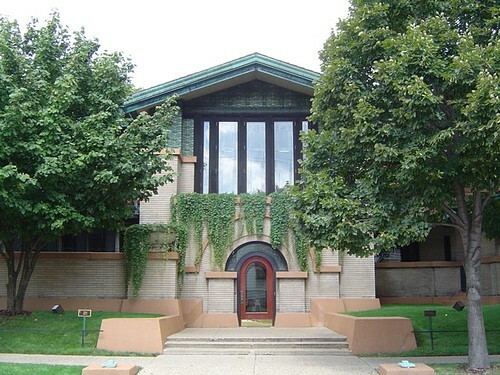 Betz will guide you on a discussion about the design principles behind Wright’s “Prairie School” architecture, which emphasized horizontal lines in order to blend in with the natural surroundings of the Midwest. The tour promises visitors a new perspective on Wright’s architectural vision, even if they’ve visited the site before. Call the site at 217-782-6776 to sign up for the tour. 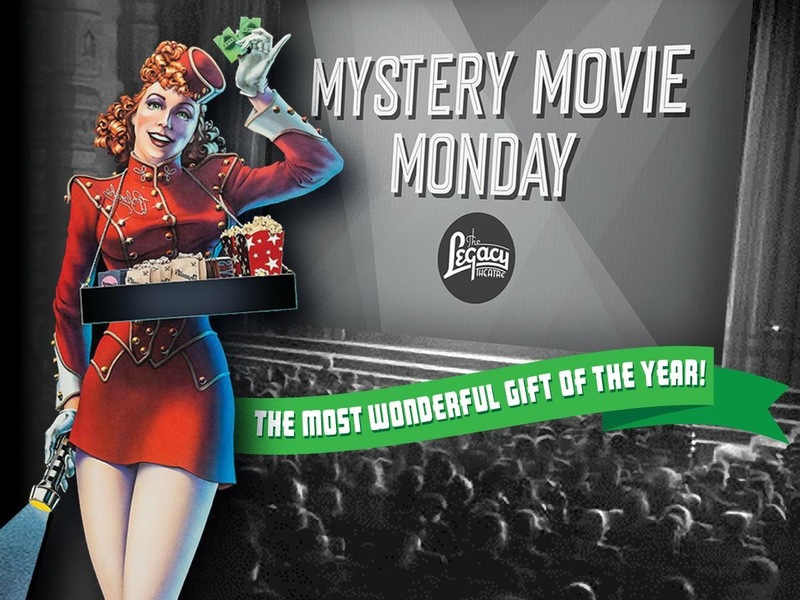 Join us for "Mystery Movie Monday" where you won't know the title of the film until the red velvet curtain opens on the Grand Screen! We will showcase movies from across the spectrum of genres: comedy, drama, suspense, musical, romance, western...everything except horror! Films will span from the early days of the 20th century to contemporary titles. Following each film join the discussion with Andy Egizi, who teaches "Hollywood Heritage: The Studio Age" at UIS. 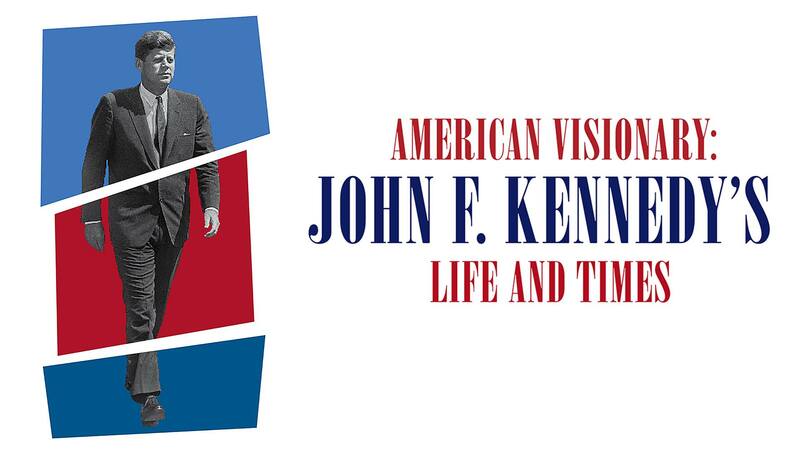 A traveling exhibit commemorating President John F. Kennedy’s private life and public trajectory. Some of the photographs on display are iconic; others have rarely been seen. We Are Illinoisans is an exhibition highlighting immigrants to Illinois from the 18th century to today through photos, objects, and life stories. This show will explore the evolving reasons people came to Illinois and experiences of new immigrants through the personal stories of more than a dozen people who left their home states and countries to settle in Illinois. 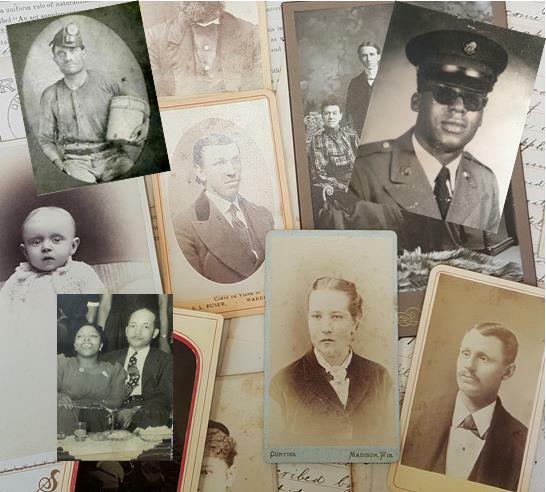 In addition, the exhibition will include a display of ancestor photographs crowd-sourced from the people of Illinois. 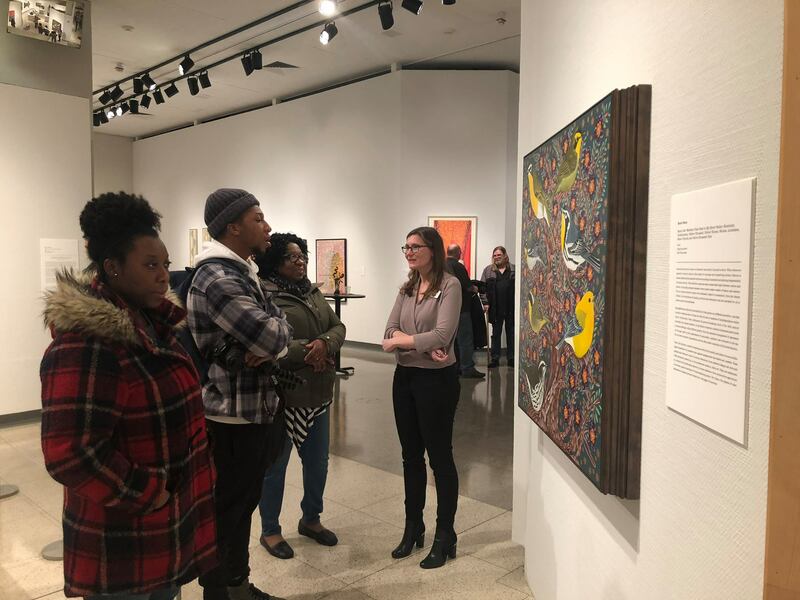 The Illinois State Museum is open Monday through Saturday from 9:00 a.m. until 4:30 p.m. and Sunday from 12 noon until 4:30 p.m. Museum admission: $5 for adults ages 19-64; free admission for Members, youth, seniors, military, and veterans. 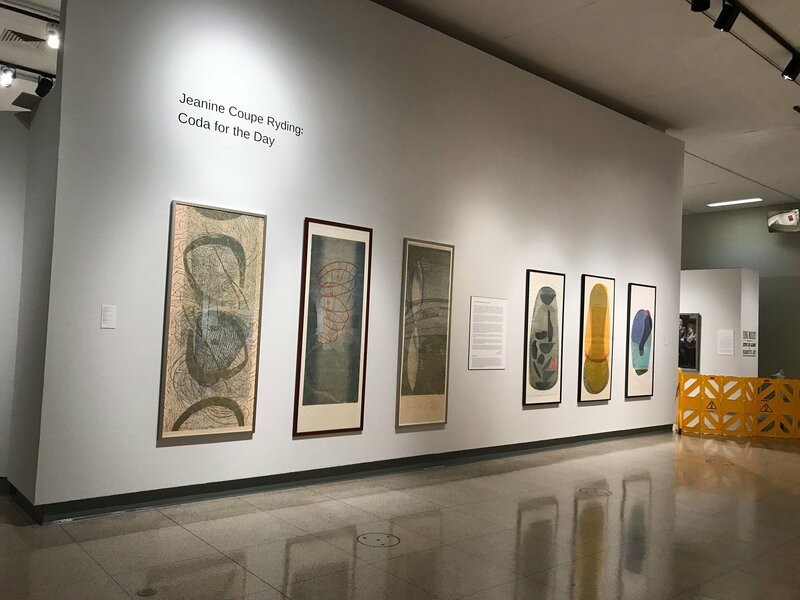 This exhibition presents a selection of relief prints, artist books and collages from the last 10 years by Evanston artist Jeanine Coupe Ryding. Ryding is best known for her richly layered, inventive, and often monumental, woodcut prints. Her forms and color record her observations of nature and of daily life, described in her expressive gestural cutting into the wood block plate. “I am often thinking of a three dimensional shape and then describing it as I carve the block,” the artist writes in her statement. Ryding exploits the difficult medium of woodblock carving to create a wide range of calligraphic and seemingly effortless energetic lines and shapes. Her work is a meditation on the dynamic tension between object and ground, stillness and movement. On the First Saturday of every month join longtime volunteer Frank Marchant on an extended tour of the Dana Thomas House. 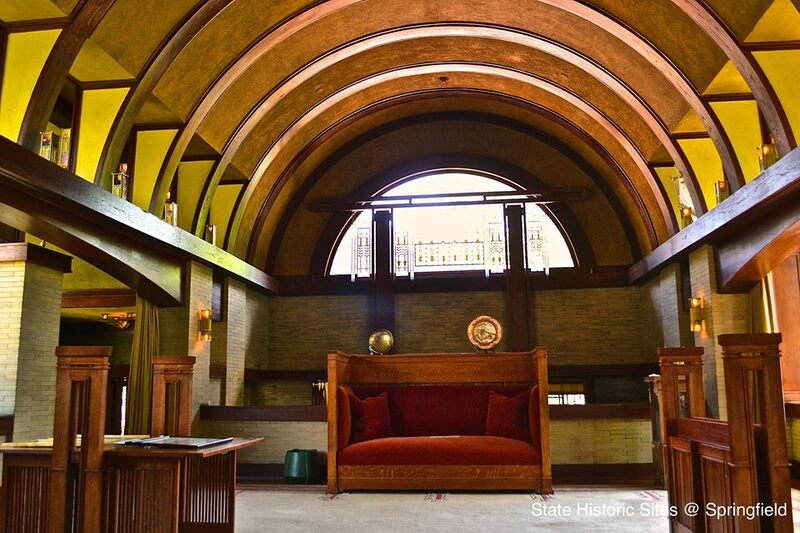 Attention to Detail explores details and stories of the House that enrich our understanding of art and architecture and the genius of Frank Lloyd Wright. Call the site at 217-782-6776 to reserve your place on this tour. the First Saturday of every month join longtime volunteer Frank Marchant on an extended tour of the Dana-Thomas House. 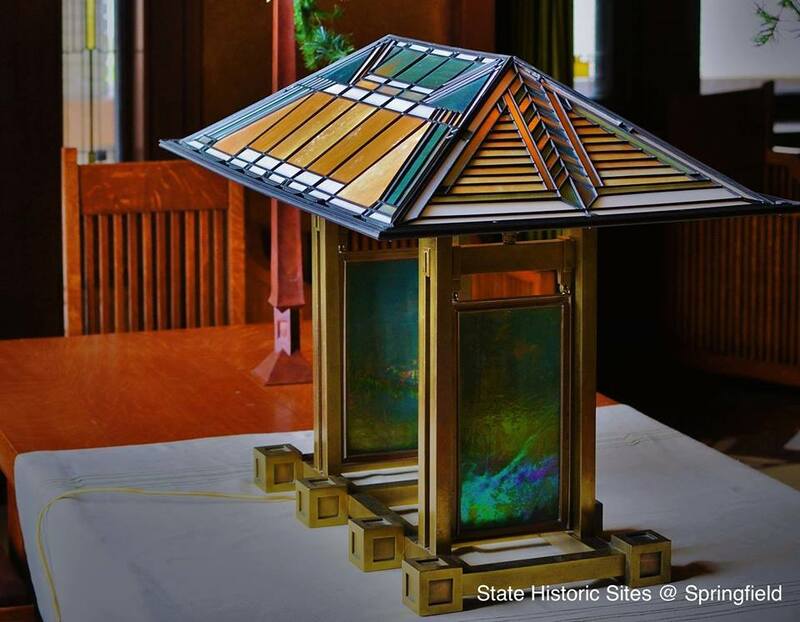 Of Glass and Wood focuses on details of the amazing art glass collection and the Frank Lloyd Wright designed furniture in the house. Call the site at 217-782-6776 to reserve your place on this tour. 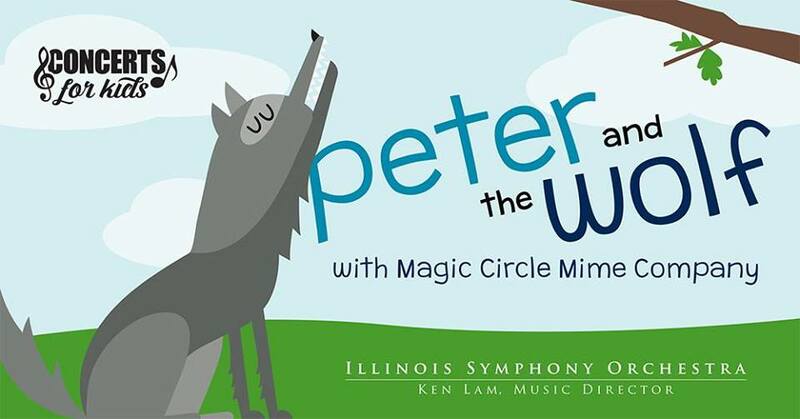 The Illinois Symphony Orchestra, led by Music Director Ken Lam, will be joined by the Magic Circle Mime Company to unite symphony orchestra with visual theater for the classic children’s story of Prokofiev’s Peter and the Wolf. "Five Presidents" takes the audience into a historic meeting of Gerald Ford, Jimmy Carter, Ronald Reagan, George H. W. Bush and Bill Clinton, brought together by the funeral of Richard Nixon. Old grievances, frustrations, discussions about honor, and political secrets are brought up in the 90-minute play by Emmy Award-winning writer Rick Cleveland. The play contains adult content and is for mature audiences.